FC Barcelona used a fourth quarter surge to finally take control of its road game at Budivelnik Kiev, winning 84-74 in Group A. Barcelona picked up its first road victory of the season as Ante Tomic scored 18 points to pace five Barca scorers in double figures. Joey Dorsey added 16 points, Juan Carlos Navarro had 15 points, 7 assists and 5 rebounds, while Maciej Lampe added 12 points and Bostjan Nachbar chipped in 11. Darjus Lavrinovic led the way for Budivelnik with 21 points and 7 rebounds while Blake Ahearn and Dajuan Summers both scored 14 points and Dainius Salenga added 10 points. Kiev dropped to 1-4 in the group. 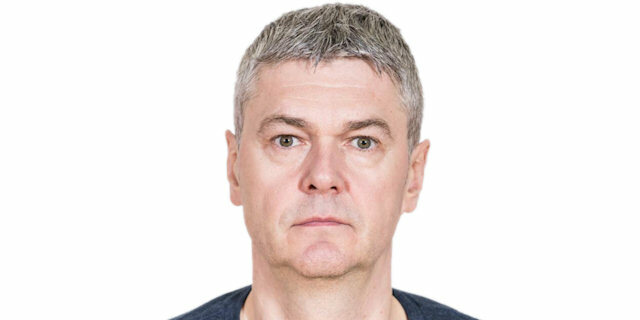 Budivelnik coach Ainars Bagatskis made two changes to his starting line-up with Janis Strelnieks and Micah Downs coming in for Ahearn and the injured Artur Drozdov alongside Ricky Minard, Summers and Lavrinovic. 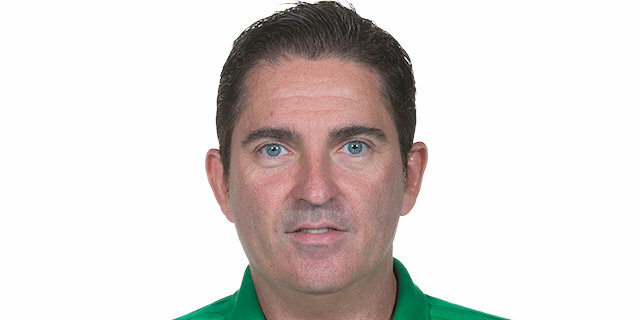 Barcelona coach Xavi Pascual swapped one player with Navarro in for Alex Abrines to go with the quartet of Marcelinho Huertas, Kostas Papanikolaou, Lampe and Tomic. 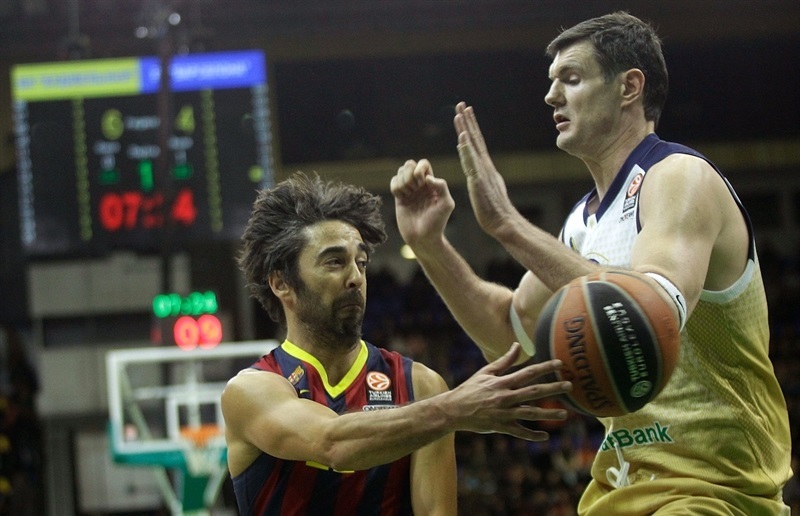 The Barca big man Tomic started on fire with the guests’ first eight points. Summers got Kiev on the board and after he evened it a second time 4-4, Downs made two foul shots for the team’s first lead 6-4. Lavrinovic nailed a triple for a 9-6 Budivelnik lead. Tomic scored his eighth point to start a 2-12 run for Barcelona in which he added two more points and an assist for an 11-18 lead. 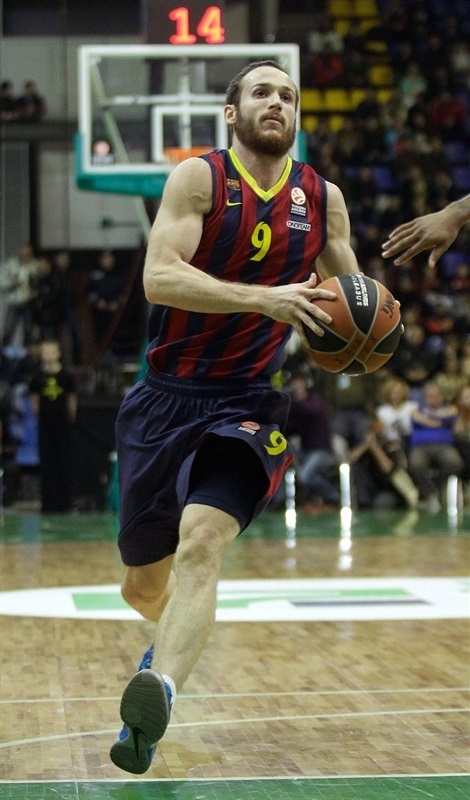 Lavrinovic stopped the run with a three-point play. Papanikolaou answered with a thunderous dunk on the fast break for a 14-20 Barcelona cushion before a trey by Ahearn got Kiev to within 21-22. 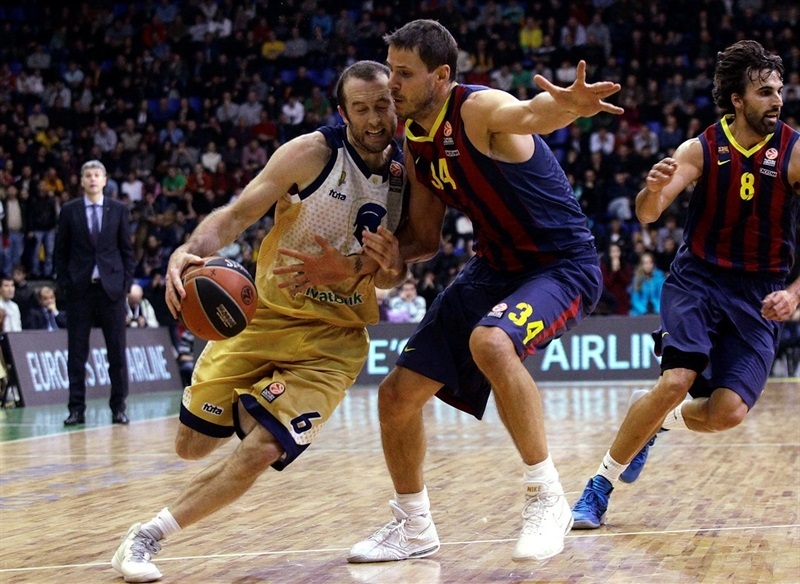 Barcelona remained ahead by three points, 21-24, on Lampe’s basket to end the first quarter. Minard opened the second quarter with a basket but Barcelona continued to go to its big men with Lampe and Dorsey scoring inside for a 23-28 lead. Lavrinovic’s three-point play was answered by a triple from Navarro. But Lavrinovic came right back with a long ball of his own to get the hosts within 29-31. 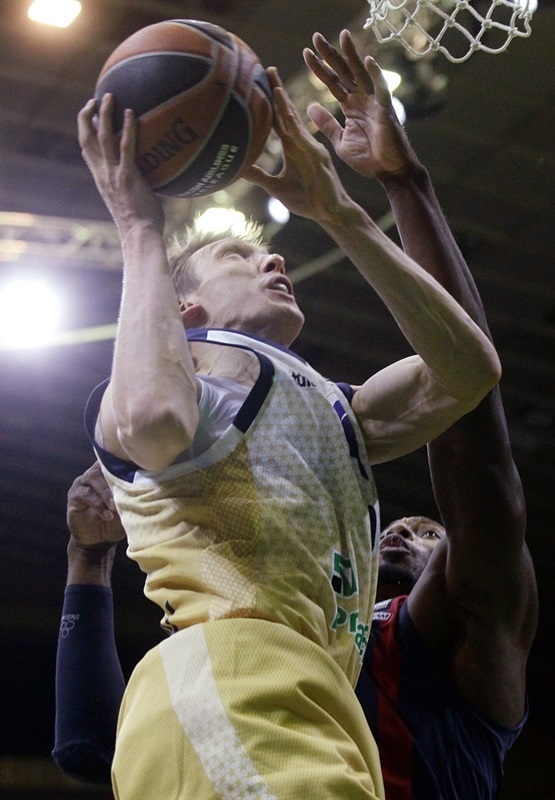 Lavrinovic continued his superb game with an offensive rebound put-back before Summers’ jumper to knot it at 33-33. 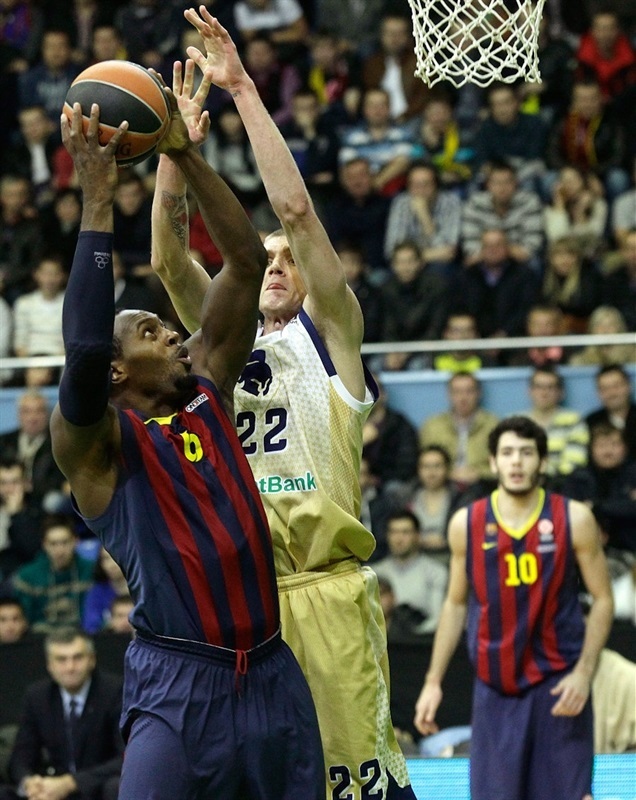 Nachbar came off the Barcelona bench for a trey only to see Ahearn provide yet another Kiev answer to make it 36-36. The lead went back and forth seven times the rest of the quarter with Navarro twice hitting jumpers to push Barca ahead while Summers threw down a vicious slam and Ahearn nailed a triple just before the buzzer as Budivelnik led 48-46 at intermission. Lavrinovic gave Budivelnik its biggest lead to start the second half 50-46. 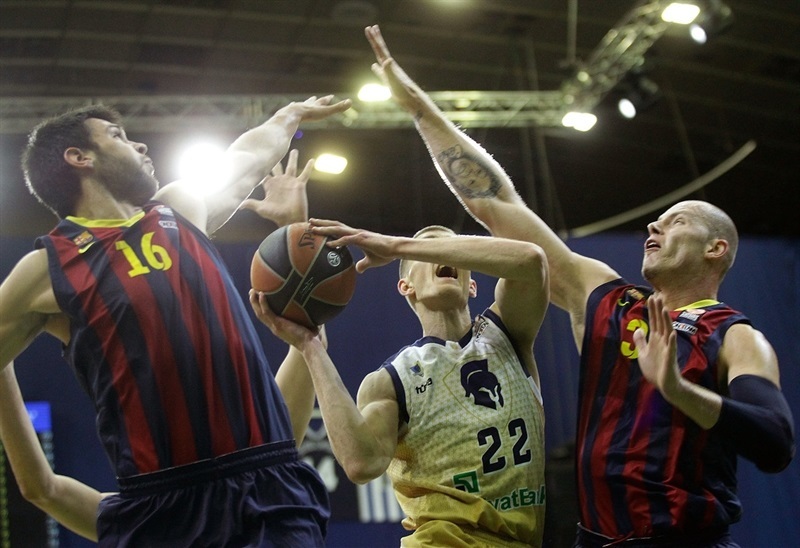 The guests used their size advantage in the blocks with Lampe putting back an offensive rebound and Tomic hitting back-to-back baskets before Navarro hit on the fast break to complete an 0-8 run for a 50-54 Barca lead – and a Kiev timeout. Ahearn stopped the run with a jumper but Barcelona went right back inside to Lampe and the big man also got out on the break for a dunk after a nifty behind-the-back pass from Navarro for a 53-58 lead. Salenga made a free throw and converted a lay-up after a steal to pull back to within 56-58. 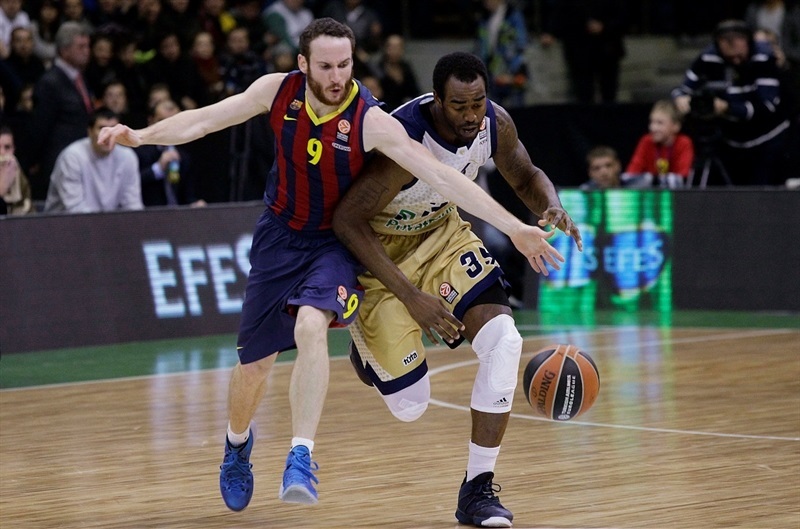 But two foul shots each from Dorsey and Huertas had Barcelona up 56-62 after three quarters. The fourth quarter started with a real highlight as Huertas threw up an alley-oop for a spectacular dunk by Dorsey. Summers grabbed an offensive rebound and put it back to get Kiev within 58-64. Summer got up for a dunk to make it 62-68 but Nachbar and Dorsey helped increase the margin to 14 points, 62-76, after an 0-8 run. Salenga’s three-point play stopped the run and Lavrinovic’s trey made it 68-78 with less than three minutes left. Sergiy Gorbenko and Ahearn both hit two free throws to trim the deficit to 72-80 with 1:24 minutes to play. But Navarro made two free throws at the other end to re-establish the 10-point lead with 67 seconds remaining. "As we expected before game, we didn’t have any problems with passion and desire on the court. Unfortunately, our opponent today was Barcelona. In the end of game we faced with a few big problems – lack of rotation, confidence and experience. Of course, we have to play better, play with more rapport. Anyway, we did all that we were able to do. We really missed Drozdov tonight, missed his energy and experience. I think from game to game we play little bit better. Of course except for the game in Paris against Nanterre. " "We are very glad for this victory. Happy that we played with good energy, offense and mutual understanding. In the beginning of game we felt some problems on defense and we couldn’t find the best way to guard them. After break we play much better, played with good ball movement, and that brought about the final result."